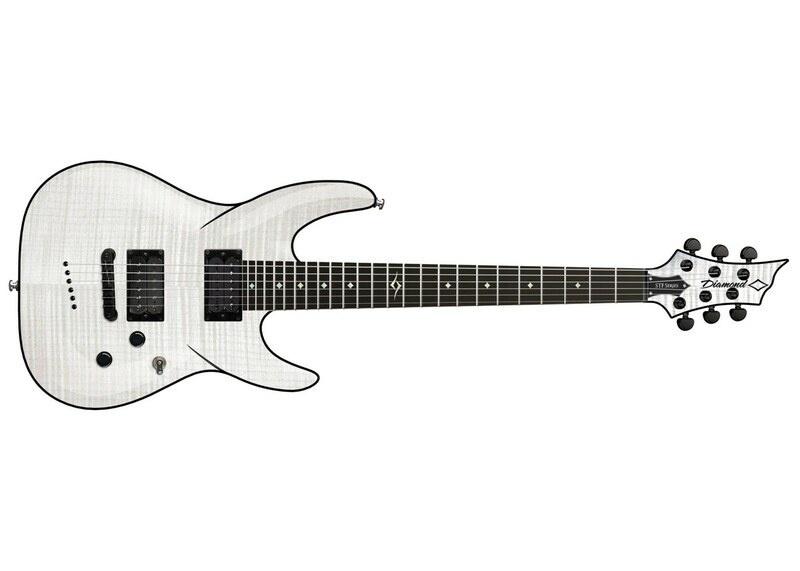 Like most of DBZ Diamond’s Guitars, the BARCHETTA combines classic style with modern attitude. Beautiful enough to be classic, modern enough to be aggressive, the BARCHETTA has a wide variety of colors and configurations to go from black tie to black metal. The BARCHETTA is what happens when a guitar grows up. The pinnacle of refinement and power, from jazz to rock, the BARCHETTA does it all, and with a mix of dynamic colors, it looks as good as it sounds. 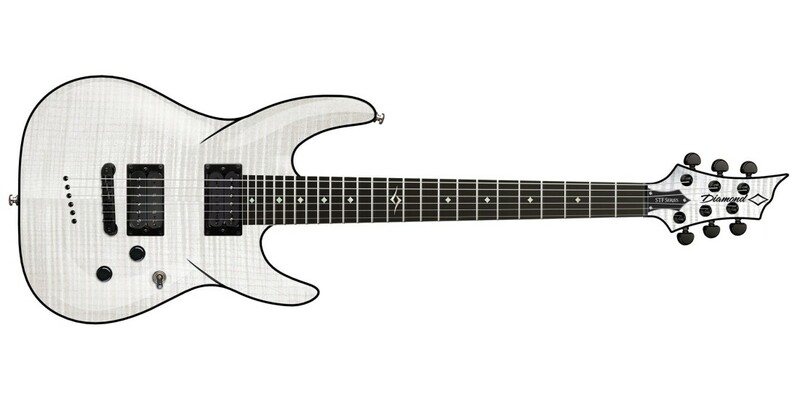 Featuring many of the same specs as their higher end FM Series, the STF has Abalone binding, Flame Maple Top, matching headstock, EMG pickups and at a much more affordable price-point. This is a guitar where you don't have to sacrifice features or quality and are still be able to stay within your budget.